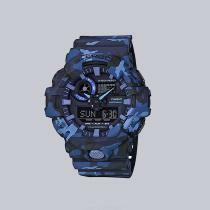 Watch brand G-SHOCK has always sought to introduce the world\’s cultural symbols into new and exciting designs, and these new models are based on today\’s fashionable camouflage patterns. 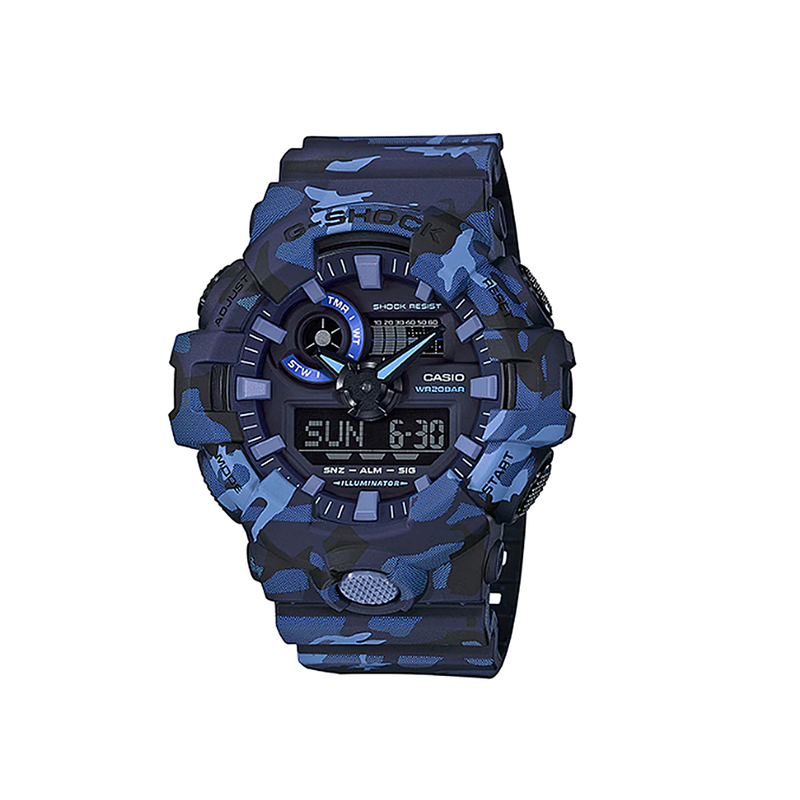 The basic model is the GA-700, and the iconic front button is its main function. 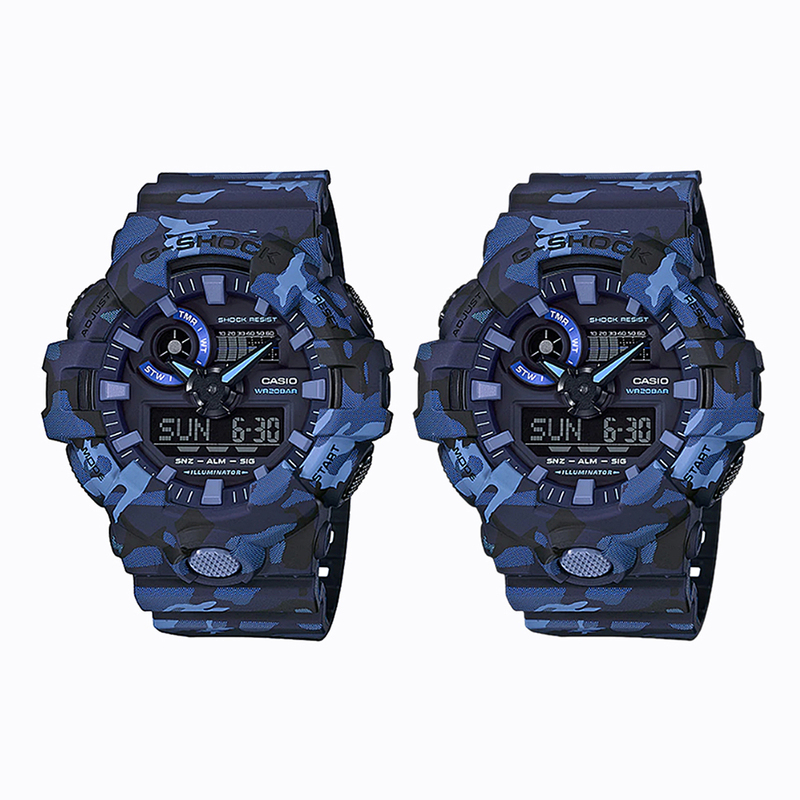 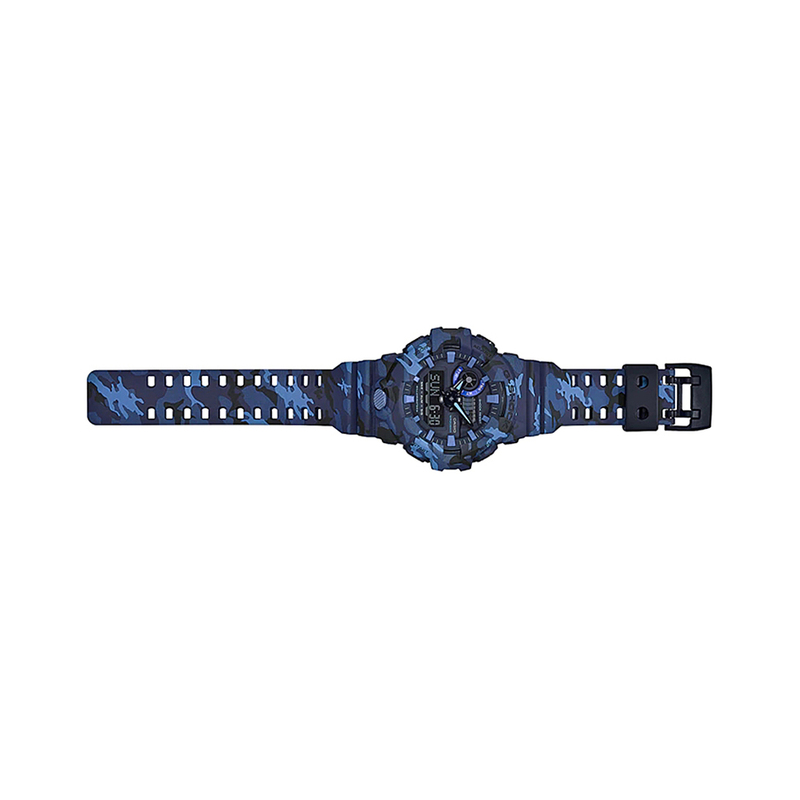 The straps are decorated with authentic camouflage patterns, while the surfaces of the case and strap are printed using technology, displaying more printed surfaces (including basic resin colors and four other colors) than traditional ones. 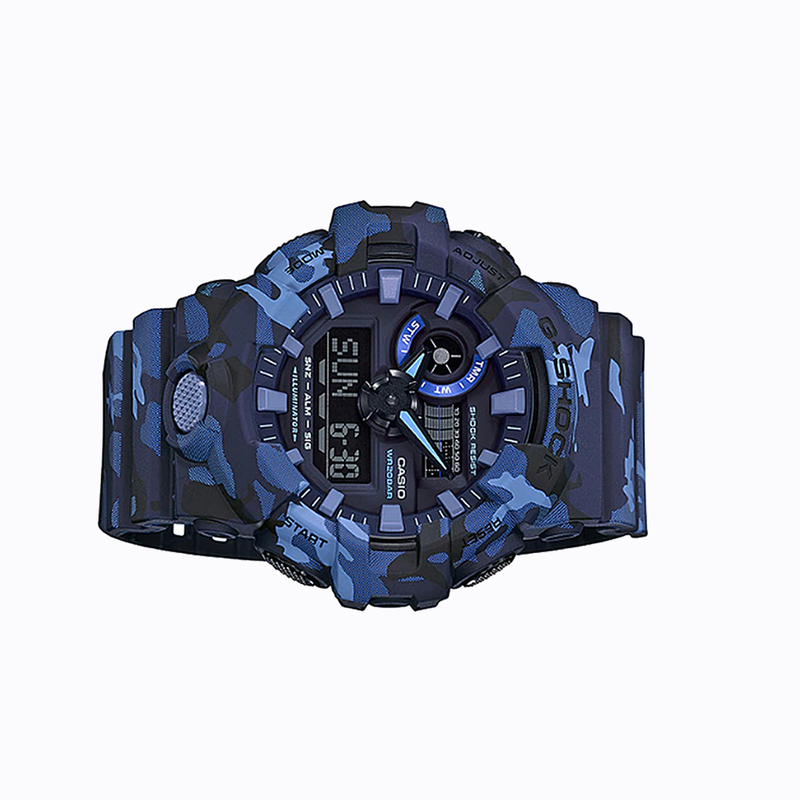 The models in this series come in three standard colors: military blue, tan and grey. Realistic camouflage patterns add a soft feel to the GA-700, giving you a truly modern design.